Systra, a leading international engineering company in the railway industry, has long impressed us on its ability to embrace the digital revolution, particularly BIM in the railway sector, to become one of the most important world leaders. 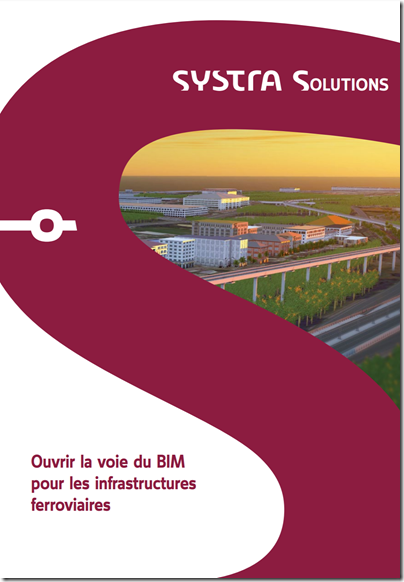 In this very well written white paper, you will discover all the quintessence of Systra's know-how, and you will be able to understand all the secrets of a well-executed BIM, whether building or infrastructure. Novices will find a rich and structured Bible that will help them in their first steps of understanding the proper implementation of a BIM strategy.